You don’t want to cut corners when it’s time for a new HVAC system for your business or workplace. But, like most people, you wouldn’t mind saving some money, as well. 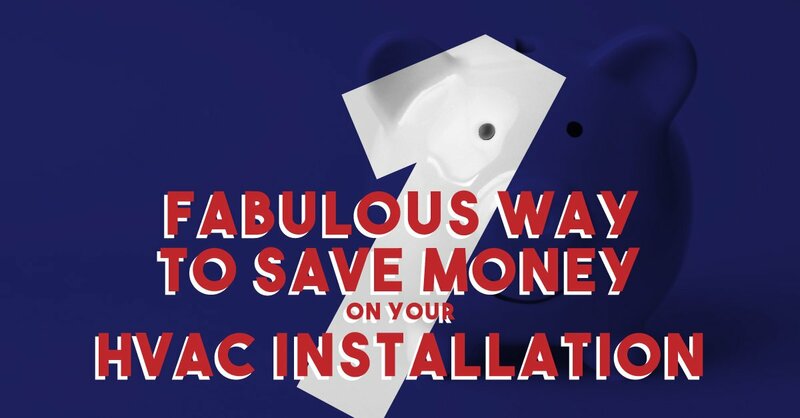 If you’re like most people, here’s a hint: you’ll save money – while also ensuring the job gets done the right way – by hiring an experienced HVAC contractor. It’s a win-win situation, and here’s why. A knowledgeable, trustworthy HVAC contractor makes an honest assessment of your building’s needs. They’ll do a thorough evaluation of your business and then determine the best heating and cooling course of action. Remember, HVAC installation is not a one-size-fits-all solution. Your building’s overall design must be taken into consideration, including the size of ductwork and ventilation, and the HVAC unit’s settings. Having the right energy efficient products in place will not only heat and cool your building appropriately but also will save you money on your energy bills. A commercial HVAC system operating at peak efficiency spreads hot and cold air throughout the building when and where it’s needed. Evolving technology leads to consistent improvements in HVAC equipment, not the least of which is their energy efficiency. Be wary of contractors who try to sell you an older model; a newer one may cost more but can save you money in the long run. A-1 Property Services of Miami not only offers a 1-year limited service warranty on HVAC installation but will also set up a product service and maintenance program to help keep your building’s system run a peak efficiency. A consistent service and maintenance program will keep HVAC parts in working order and vents clean. Replacing parts can be expensive, so getting the most life from them as possible is crucial. Regular maintenance will also pay off in improved equipment efficiency and in reduced heating and cooling costs. Moreover, it can also lower the number of unexpected equipment breakdowns significantly. Again, not all businesses have the same needs from their HVAC systems. An experienced HVAC contractor will custom design a maintenance program and schedule to fit your needs. Contact A-1 Properties of Miami if your building needs a new HVAC system. They’ll handle everything from installation to repairs to product service and maintenance.